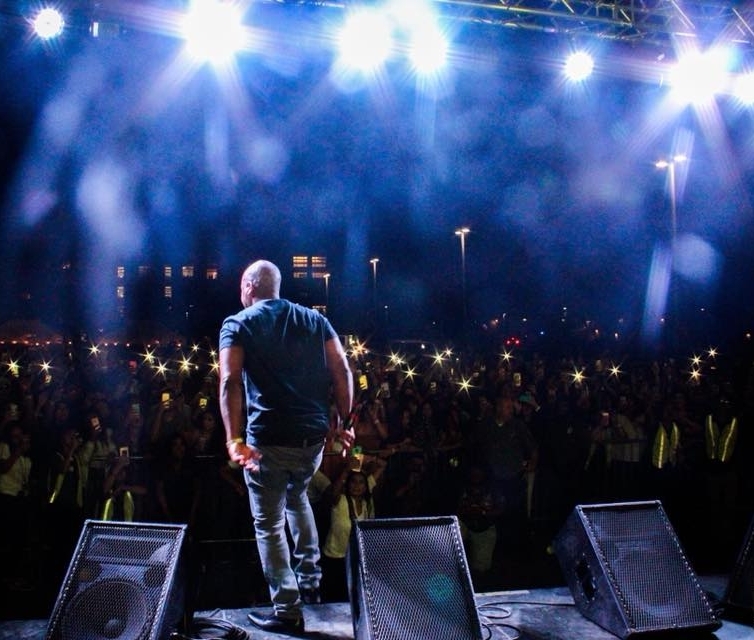 At FPSL, we offer complete event production solutions, event rentals, and event management for weddings, galas, corporate events, and concerts. We have become among the most requested companies in providing event services. While we may be based out of Northern California, we will travel wherever your event takes us. Here is a short list of services we may offer you. We offer many different types of lighting to accommodate just about any event or desired effect. We use lights as our paint brush, literally changing any space and adding warmth or dramatic flare to your event. We work with you, your designer, planner, or coordinator to make your vision a reality. Lighting is the final touch that brings everything together and has the biggest and most memorable impact by adding color, texture, and bringing attention to important decor and design elements. FPSL does not just use lighting to light the space, but rather make the space something truly special and memorable. 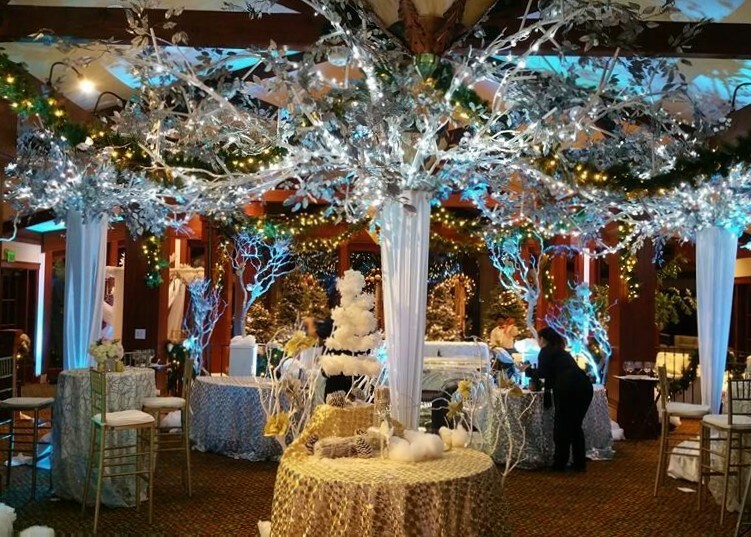 SculpTree is one of the most amazing products to add to any event. Nothing makes a more dramatic and elegant statement. SculpTrees are both a combination of a beautiful decorative piece and a much needed lighting element. Totally versatile in any room layout as they only require a 22" diameter foot print. The lowest point of the limbs installed and fully compressed is 7'. SculpTrees stand at a maximum height of 16'. FPSL is one of the very few companies that provide CO2 EFX in Northern CA. 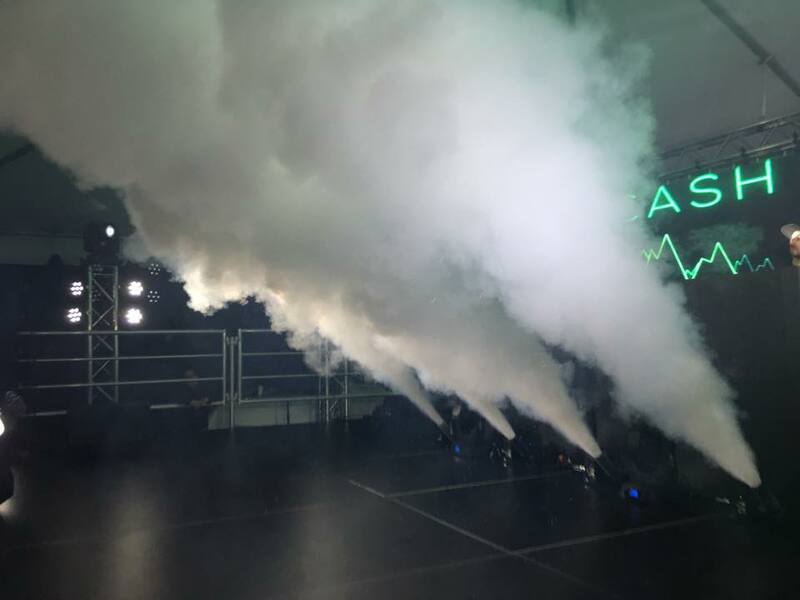 CO2 Jets have become a mainstay at EDM festivals and concerts. We have also used CO2 EFX at weddings for entrances, corporate events, and sports events. We also offer confetti. What better way to compliment a special occasion or Concert then with confetti showering down from above. Confetti makes everyone smile and always lets your guests or attendees know it's time to celebrate. FPSL started as a professional sound company back in 1999. We provide sound systems to meet any artist's tech rider, and for any venue from arenas to ballrooms. Our engineers and sound technicians are among the best and brightest in the industry. We are known for our quality of work and clean installations. This has opened doors to other types of events such as corporate events, galas, weddings, and trade shows. Whether it is a presentation, symposium, or concert, we will always make sure your audience hears everything clearly and intelligibly. FPSL provides many ways to display your content using video. We can paint the walls with images or create living corridors using LED Video Panels. Imagination is the only limiting factor. Ask how we can incorporate video into your event design. Oh, and if you need LED Video Walls for your concert or festival, we do that too.